What happens when you combine our H20 glitter finish precision jig head with premium tinsel? Well...you get a Trout, Walleye and Northern Pike Ice Jig that is unsurpassed. Our premium strands of tinsel flex and spread when your jigging motion is stopped, giving a lifelike presentation that big fish have never seen before! You can fish these jigs "as is", with plastic, live bait or dead bait. No fishing lure offers more versatility than a MasterFlash jig! Available in four weights; 1/8th ounce, 1/4 ounce, 3/8th ounce and 5/8th ounce, the MasterFlash Jig is ready for action in all depths of water. This unique jig comes in six color combinations that give off more flash, action and attraction than any other gamefish jig on the market! This is premium holographic tinsel folks! Each jig features over 300 multi-colored strands of 1/69" tinsel held in place with a flexible collar slid onto the H20 glitter jig head. Many anglers will add a little super glue around the collar to really grip the tinsel to the jig. 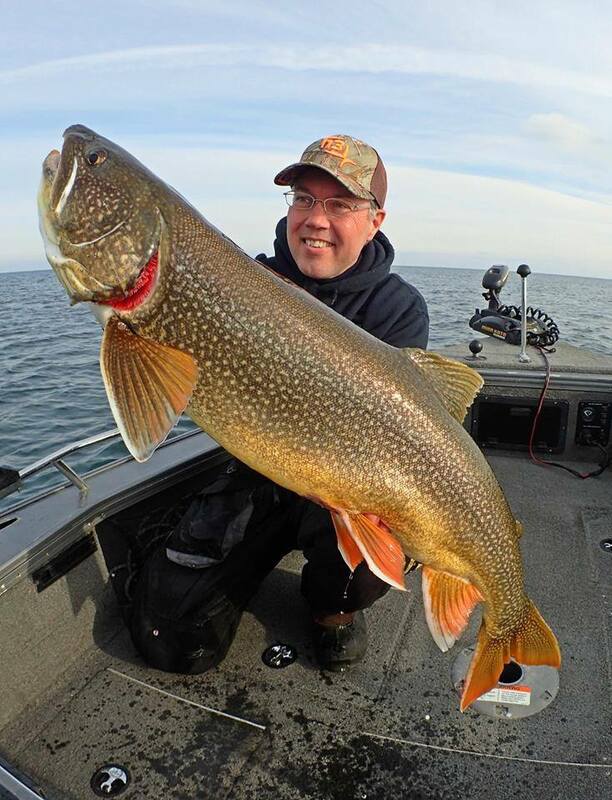 Lake trout offer serious sport thru the ice. In early ice they can be relatively shallow (under 15 feet), later on it is common to fish these beast in 80 to 120 foot depths! Our MasterFlash Jig can be used as is, fished with B-Fish-N AuthentX plastic or dead bait. Big sweeping rod movements are keys to getting the lakers attention and a pause and wait; so the tinsel flairs, with often elicit the strike! Lake trout, brown trout, steelhead, cohos and other trout specie will hang in harbors all winter long and the MasterFlash Jig will catch them! Trout seem to swim around randomly, yet are always on the move in search of a quick meal. A constant jigging motion followed by lifts, drops and jiggles with get the strikes. The pause is extra critical as they come in to investigate. It is on the pause that the MasterFlash excells! While many anglers fish trophy walleye with jigging spoons, the MasterFlash jig should not be overlooked! The B-Fish-N Tackle MasterFlash Jig can be jigged or deadsticked with a live minnow. Whether you fish shallow, midrange or deep, choose a weight that meets the conditions. Bottom bumping in stained water is one jigging option. Other anglers have success with semi-aggressive jigging motions. As with all species, when fishing this jig, the pause is critical to allow the tinsel flare! You can fish it "as is", with a live minnow or with AuthentX plastic for that trophy walleye! There is a growing group of anglers that fish for pike through the ice. Pike are attracted to flash and flesh, so a bright MasterFlash jig tipped with a large minnow fills their appetite! Pike tend to be shallow, following schools of perch, walleye and suckers in search of an easy meal. We’ve seen monster pike team up shallow, slicing and dicing their way threw the school of baitfish. If you don’t have fresh bait, a large AuthentX Moxi tipped on the MasterFlash Jig is all you need for an explosive good time!